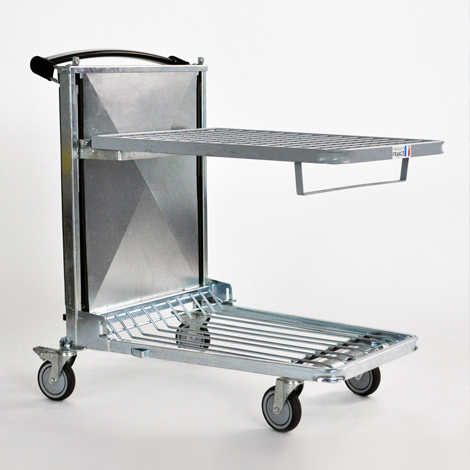 For your store equipment needs, SUFILOG can provide supermarket-style trolleys (for small, mid and large supermarkets) and specialist trolleys (gardening and DIY stores) adapted for use in mass-retail outlets. 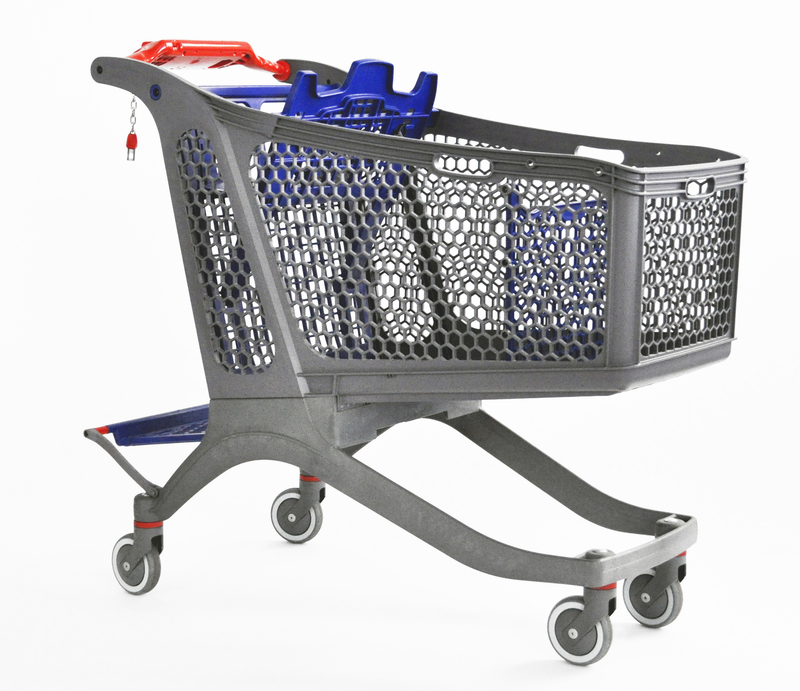 Discover our range of free-to-use trolleys of various sizes, for all types of store formats: composite or hybrid trolleys, shelf-stacking trolleys (ergonomic), Drive trolleys, baskets, basket-holders, roller bases, etc. 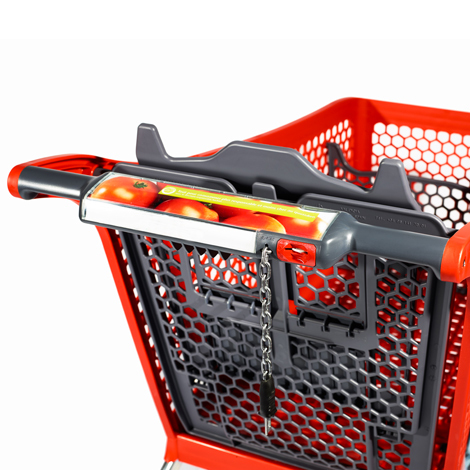 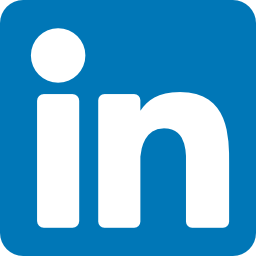 If you’re a mass-retail specialist, come and find the best, innovative and ergonomic solutions for your needs! 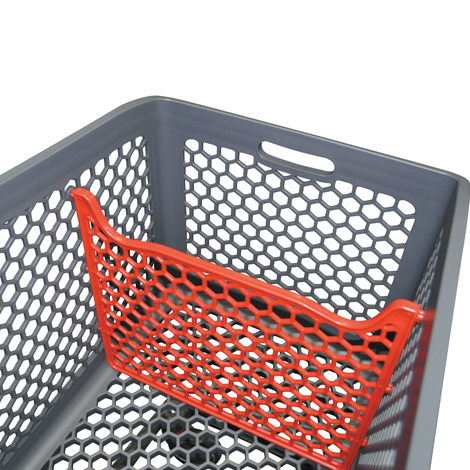 SUFILOG can offer a range of designer shopping trolleys with a range of optional extras: colours, custom handles with or without coin locks, packet support, separating mesh dividers, cot cradles and more. 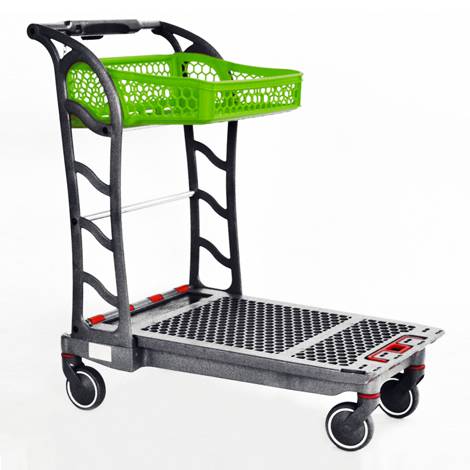 Enhance your store with SUFILOG trolleys! 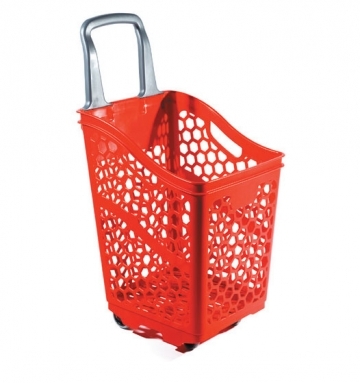 Equipment that’s right for every store!